Almost two decades later, we are still learning about how much damage the coordinated terrorists attacks caused. 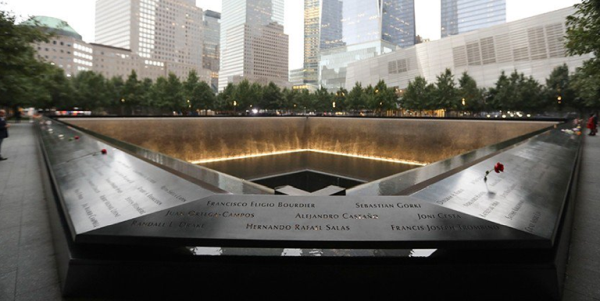 There are people who perished years after the attacks due to 9/11-related cancers. Of course, the thousands of lives lost and billions of dollars in financial loss had an immediate effect, as well. Many have pointed out that the terrorist attack was later used in order to invade privacy and interfere with civil liberties – specifically referring to the USA Patriot Act that was signed into law a little over a month after the attack. The law expanded the reach of law enforcement agencies tremendously in the name of national security, leading to agencies such as the National Security Agency (NSA) to undergo warrantless surveillance of communications. 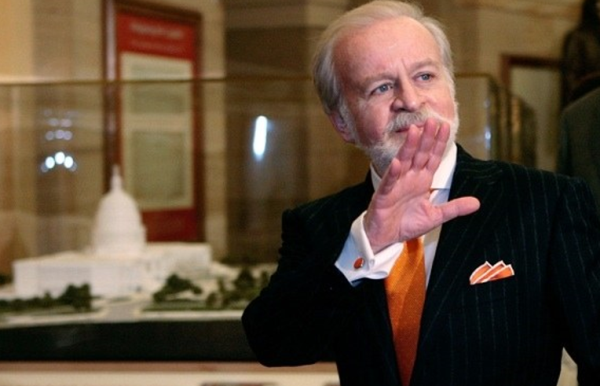 However, over seventeen years later, documents reveal that the CIA was developing a drug research program by the name of “Project Medication” that was meant to influence the detention and interrogation of suspects. One particular drug was entitled “Versed”, and was a psychoactive drug during interrogation for high-profile suspects. The report was created by a CIA medical officer, and only released by the American Civil Liberties Union (ACLU) after a prolonged legal battle. The officer was never identified. The report refers to the specific period between 2002-2007. The revelation is new, although it has been known for some time that the C.I.A. was willing to interrogate terrorist suspects using techniques that many would consider questionable, such as waterboarding. In fact, not long after 9/11 – it was revealed that psychologists were actually brought in to ensure that the interrogation techniques were as effective as possible. “I think any normal, conscionable man would have to consider carefully doing something like this,” Dr. Jessen said in a newly disclosed deposition. The ACLU actually brought a lawsuit on behalf of several former CIA prisoners against the two psychologists – John Bruce Jenssen and James Mitchell – who received millions in order to develop advanced interrogation techniques for the agency. Since the agency enjoys government immunity, it is extremely difficult for government officials to ever be sued or truly held accountable. Some have claimed that they were concerned at the time about the actual techniques, and questioned whether the agency was going too far. John Rizzo, who was employed as CIA general counsel, wrote in his book The Company Man that he was stunned at the nature of what some of Jenssen and Mitchell were suggesting, calling the techniques “sadistic and terrifying”. The tactics involved included everything from waterboarding to sleep deprivation and space confinement. For those that are unaware, waterboarding is a torture technique that is meant to mimic the effect of drowning. The subject is immobilized on their back at an incline, with a cloth placed over their face and breathing passages. Waterboarding was utilized by the CIA in an official capacity until the Bush administration banned it in 2006. Given the fact that the agency was willing to torture suspects; the fact that they were attempting to find and develop a truth serum does not seem that farfetched. President Trump has stated that he’s considering lifting a ban on enhanced interrogation techniques that many across the globe would consider “torture”, and even advocated for torture during his campaign. The ACLU fought for years to actually have this particular report released, and the CIA did not offer any comments regarding the release of the report. The government is apparently still trying to keep certain portions of the report secret, as well, although the bulk of the report was released in August 2018. The current CIA director Gina Haspel has stated that she does not support enhanced interrogation of any sort. However, many are skeptical considering that Haspel herself oversaw a secret CIA site in Thailand where suspects were waterboarded. With a president in office who has voiced support torture, it’s more important than ever to expose the crimes of the past so they are never repeated. The search for a truth drug is actually nothing new, and has roots as far back as World War II. The wartime intelligence agency entitled the Office of Strategic Services (O.S.S.) were attempting to find the right substance that would allow them to obtain information from soldiers that they captured. The experiments utilized LSD and marijuana, and government officials even tested marijuana cigarettes on a New York gangster by the name of August del Gracio, who was an associate of the famous mobster “Lucky Luciano”, under the supervision of a colonel by the name of George Hunter White. The CIA most notably participated in MK Ultra, which many consider to be some of the most extreme mind control studies ever administered in the world. Specifically, MK Ultra involved surreptitiously drugging subjects with LSD and other hallucinogens in an effort to develop to force confessions out of the subject. There are many theories that the program never officially ended, although it was “officially” ended in 1973. The program was extensive, and included all sorts of illegal behavior on unwitting American and Canadian citizens. The program also even enlisted prostitutes to drug “johns” unwittingly, so that the CIA could observe how the subject acted under various substances, and whether anything close to a truth serum could be developed through a combination of drugs and hallucinogens. This particular part of the program was named Operation Midnight Climax, and took place in both California and New York. 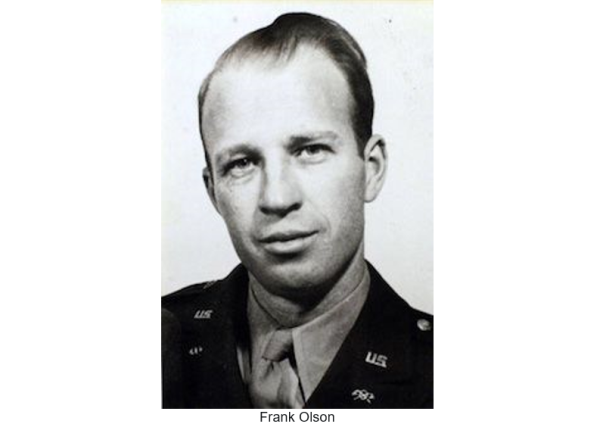 In fact, MK Ultra actually lead to the death of CIA employee Frank Olson, who was covertly drugged with LSD – and, as a result, threw himself out of the window of a hotel after suffering a nervous breakdown. The actual cause of his death wasn’t actually revealed until decades later. The incident is described in the Netflix docudrama Wormwood which was released in 2017. The MK Ultra program was widely criticized, which makes the new report even more surprising. Ladin referenced the program, chastising the agency for not acknowledging its dark past, but actually continuing its tradition of pursuing mind control.